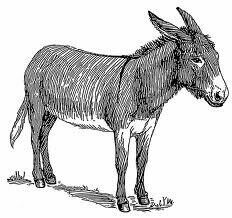 Once Donkey dreamed that he was a horse. He is flying across the steppe like a bird, and the head wind is fondling his powerful chest and all the world is crying: “What a lovely creature! What a might! What a demeanor! And Donkey became very proud of himself. 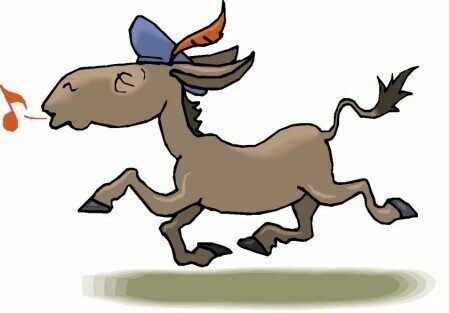 However having waken up, he saw that he was a donkey. 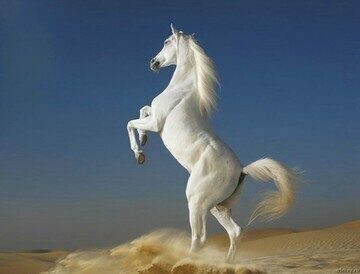 Deeply disappointed by that reality, he decided to become a horse by all means, because it was wonderful in his dream, when he felt incredibly strong and fast.